A hypnotic approach is extremely useful when somebody has broken their substance abuse habit and wishes additional assistance keeping totally free of detrimental drugs long term. When contemplating hypnotherapy to assist your addiction, you need to also consider whether the hypnotherapist has distinct expertise aiding individuals with drug abuse problems. addiction to illegal narcotics is common. Individuals could even be addicted to prescription medications, legalised highs and over the counter drugs. Examples of prohibited drugs are heroin, cannabis and crack. Nurofen Plus, pain killers and paracetamol are all legal over the counter drugs that are easily accessible. Lately ‘legitimate highs’ have become provided with the content label generally proclaiming that the ingredients are plant fertilisers. There are a multitude of these modern substances that you can buy, the majority have not been tested to date and little is known about exactly how threatening the contents may be. Numerous hypnotherapists believe that a dependency may have a root cause, so that the variety of narcotic currently being taken is generally of minimal importance. Generally at the root of the addiction can be the need for escapism and habit. Many people take drugs for escapism from their daily lives. A lot of people want or need escapism now and again. However, narcotics are an incredible risky and life-altering kind of escapism and can over time alter your physical and mental functionality. Replicating a procedure often enough generates a behavioural pattern remembered by our subconscious, and then in time this turns into a habitual pattern. 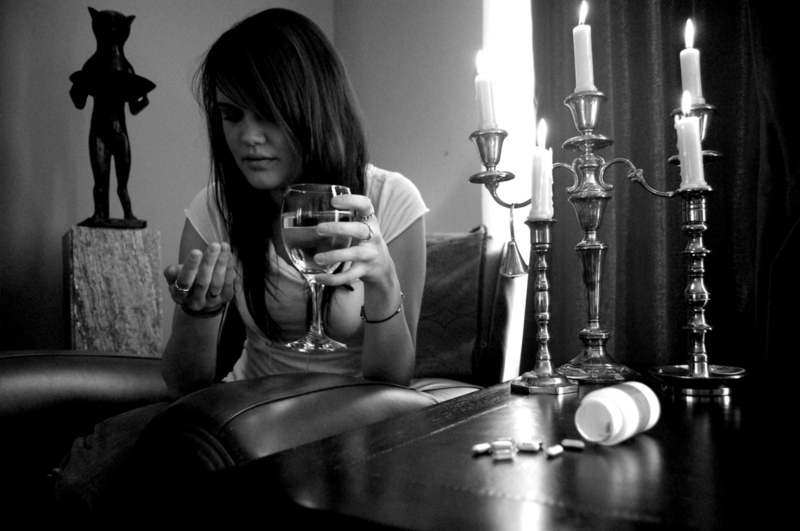 Hypnotherapy can certainly help people that are making an attempt to stop a drug habit or stay drug free once clean. Hypnotherapists consider that although the body could be physically enslaved by the specific substance, mentally the substance abuse comes from a significant need to conceal a root state of anxiousness or unhappiness. In some cases these modalities applied in concert to form a two pronged method for rehabilitation, seeking the cause, treating it and eventually re-training the mind to function in the way you want it to. The subconscious is the place where behavioural patterns are generally learnt, embedded and strengthened. This is the reason why interacting with this element of the brain, in addition to the conscious mind, is so essential as this is basically the much stronger and bigger portion of the mind. Though we can be seriously trying to consciously improve, the subconscious mind is essential to recovery since it has a whole lot more information and it is a great deal stronger in comparison with the conscious brain. If you’re dependent on narcotics, you should consider utilising hypnotherapy to aid your rehabilitation. Before the habit becomes more powerful or is affecting you more than it has already, think about visiting a competent hypnotherapist. If you start to ‘need’ narcotics rather than want them, when you need detrimental drugs progressively more frequently and if everyday living doesn’t feel normal while not having mind altering drugs, it might be the perfect time to pay a visit to a professional hypnotherapist. The earlier you request help the faster your rehabilitation can begin. Hypnotherapy can help you recover quickly and equip you to stay recovered from drug abuse. Keith Dorrington, a proficient hypnotherapist from Hypnotherapy Blackheath operating out of Blackheath, London, declared “The majority of drug users don’t actually like taking drugs, they started taking them as a way to escape from an emotional pain from something that happened in their life, and for a short amount of time, that pain disappears, but then it come to a point where they NEED the substance. By removing the emotional pain they were running from, the problem becomes much more easier to deal with”. Hypnotherapy Blackheath, using their extensive knowledge and training, are dedicated to working with their clients to make positive changes in all areas of their lives. Their flexible and intuitive approach enable’s their client’s to create a positive and compelling future.